Connoisseurs of true Italian cuisine do not have to venture far. 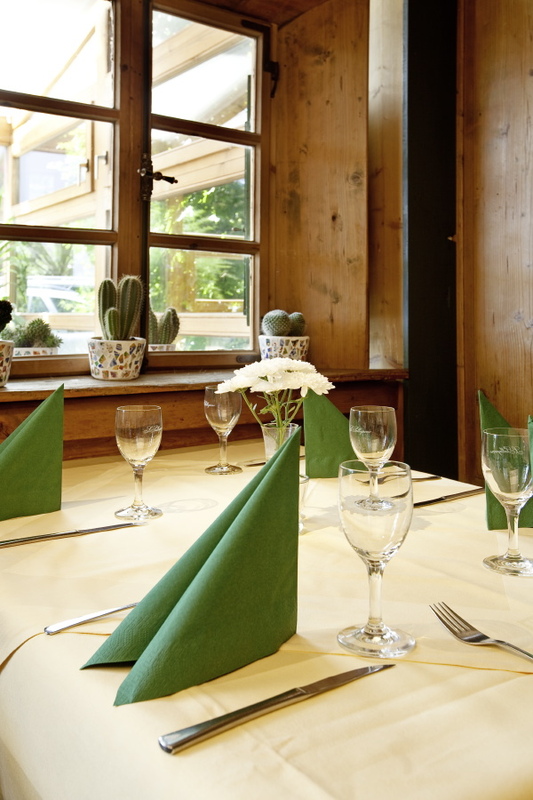 Right here, at the SEESPITZ apartment hotel, the cosy “Osteria SEESPITZ” pampers young and old guests with a selection of freshly prepared dishes. Simply drop by and you will immediately feel right at home! 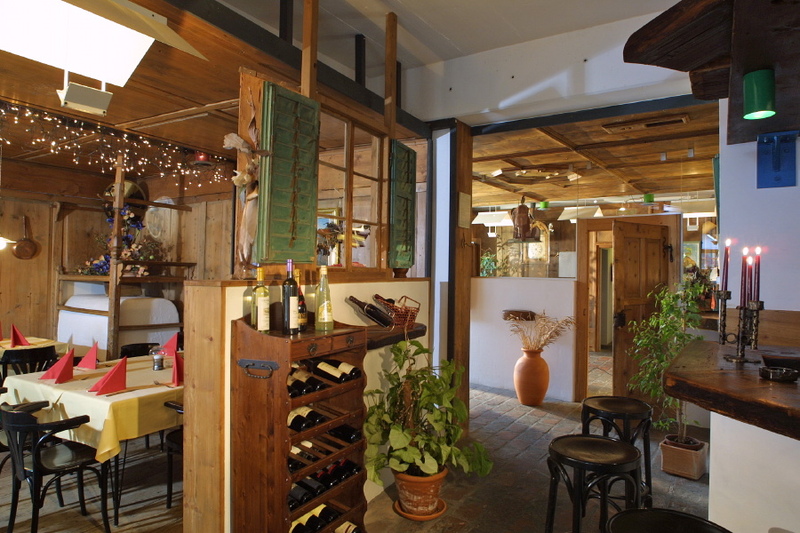 The rustic restaurant interior was designed using an original South Tyrolean farmhouse parlour from Klausen. The standard menu will offer tried-and-tested Italian dishes: These include starters, salads, soups, pasta dishes, pizza, right up to fish and meat dishes, as well as desserts. And, to ensure that things don’t get boring, a broad range of constantly changing dishes are on offer and are hand-written on the blackboard: Mediterranean specialities such as, e.g. conchiglioni monte e mare – a pasta creation filled with scampi, frittata with vegetables and Parmesan – roast lamb, Sardinian fish soup or grilled gilthead. 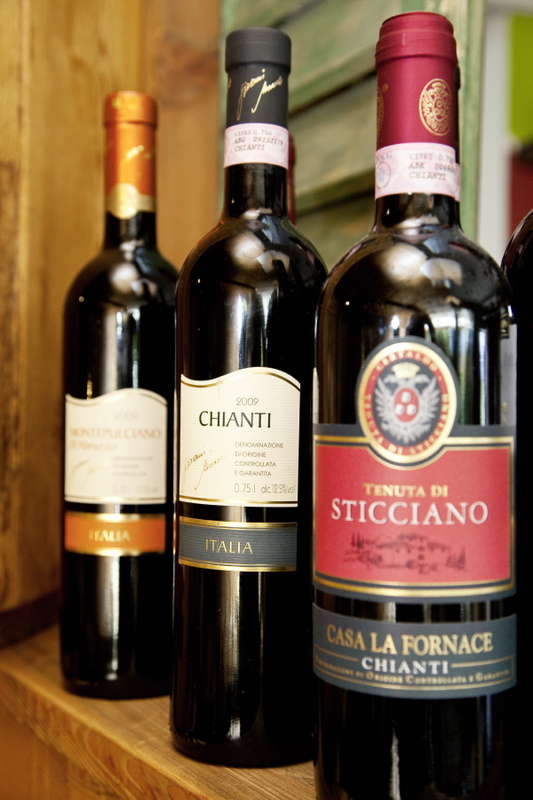 An absolute recommendation in the well-assorted wine list is the outstanding selection of wines from Sardinia. The spacious sunroof of the restaurant has a magnificent view over the lake. Many of our guests enjoy a meal at the Osteria SEESPITZ as a perfect, atmospheric conclusion to a lovely day. Please take your table reservations exclusively under the below phone number. Thank you very much! We wish you „Buon appetito“! 12:00 to 02:00 pm and 06:00 to 10:30 pm. Wednesday is our closing day!